A Jamaica vacation villa resort is a wonderful place to stay. These types of resorts have really personalized service, wonderful accommodations and almost always receive rave reviews. Where are the best vacation villas in Jamaica? TIP: Use the TripAdvisor Interactive Jamaica Map Here to search for vacation villas, attractions and things to do. 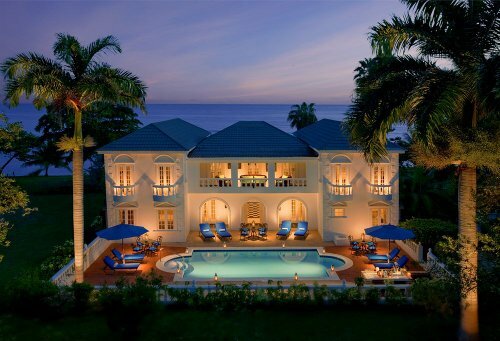 Located on the ocean in Montego Bay, Jamaica. 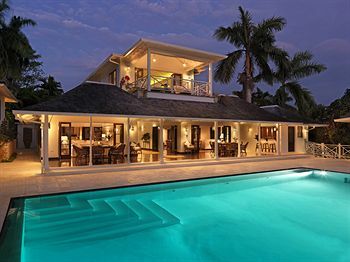 This is a top Jamaica vacation villa resort. 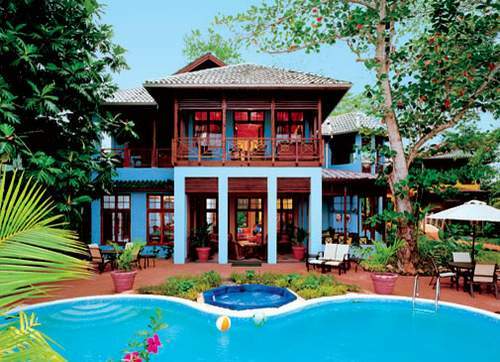 The Villas: There are 27 villas with 74 suites. All face west for sunsets. They are all individually decorated by the owners. 30 acres of tropical gardens surround the villas. Some have a private pool while others have a shared pool. Resort highlights include many gardens, a secluded beach, a spa by the sea - includes fitness centre and pool, customized weddings, large pool overlooking beach, snorkeling, kayaking, windsurfing, Hobie Cat sailboats, horseback riding, water sports, kids club (3-11), all-inclusive dine-around program (can eat at a number of close-by restaurants), tennis courts, golf close-by, fishing and water skiing. Reviewers say: "favorite place ever", staff treat everyone like royalty, friendly and accommodating staff, delicious food, restaurant has impeccable service, spa was phenomenal, wonderful for families with young kids, modest beach. This resort often has the review "love it!" and receives many 5/5 ratings. They also have many repeat visitors. 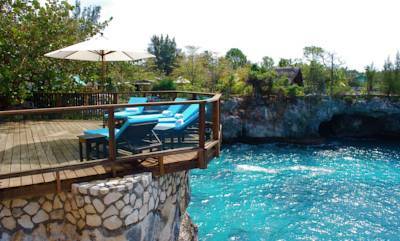 Set on top of cliff in Negril's West End. This resort is great for snorkeling around cliffs and coves. The Villa: There's one seaside villa. It has 6 bedrooms and bathrooms. Staff cook for you in your kitchen, the dining room seats 12, there's a pool, a hot tub, barbecue, snorkel gear and stairs leading down to the sea and reef. The Cottages: there are 11 luxury lagoon cottages in different styles (like the all-wood tree-house style). They have kitchens, living rooms, air conditioning, luxury linens, and complimentary long distance to Canada and the USA. Activities and amenities: There's a lagoon style pool with a waterfall and hot tub. An underground walkway leads to the cave "beach" (sea and reef). It's suitable for swimming. There's complimentary snorkel gear, hammocks, a large gazebo bar and bistro and more. Water sports, deep-sea fishing, scuba diving and more of these types of activities are very close. Reviewers say there is plenty of space and privacy in the cottages, very clean, comfortable but not luxurious furniture, attentive and friendly staff - all-around good hosts, cool that it's next to Ricks Cafe. Click here for more information, pictures and reviews. 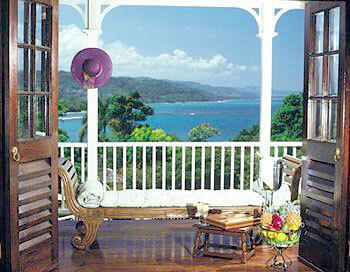 A great value for quality resort in the Ocho Rios area is the Jamaica Ocean view Villa. Families, couples and singles alike appreciate the quality of the clean and spacious rooms, with tropical garden views. The staff are also more than accommodating and will go out of their way to customize a vacation to suite your needs, like organizing a sunset dinner on your balcony on a balmy evening.The modern spacious rooms have a luxurious quality finish and additions like ipod docking stations, outdoor and dining areas, wireless internet and private terraces available. Reviews: These villas are quickly gaining a reputation for excellence with guests who like listening to the waves crash from their room, the pool, great meals and the home away from home vibe. A top choice. 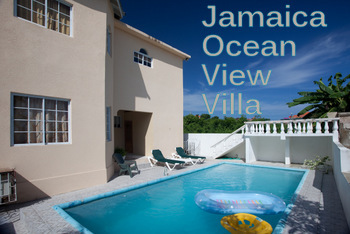 The deals at Jamaica Ocean View Villas is another of the top reasons for staying here. Often you will find promo codes, free nights, beach deals, and other packages which include additions like entertainment or a free catamaran cruise. The Villas: choose between 1 to 5-bedroom villas. They are all beachfront, fully staffed, have a personal chef and bartender, have private pools and jacuzzis, and have a stretch of private beach. Activities here include horseback riding, river rafting, jet skiing, sailing, golf, tennis, deep sea fishing, nightlife and picnics at waterfalls. You can also have a massage, relax in a hammock and have a sunset dinner. Reviewers say it's an excellent resort and give it great ratings. They say it's great for different ages, many note the excellent service, security is extremely tight (and 24 hour) and it's a great place for a wedding. Located in Port Antonio, Jamaica. It's on the quiet side of Jamaica. The Villas: The 4 villas have ocean views, breakfast areas, air conditioning and king size beds. Activities and amenities include tennis, a pool bar, gardens, a river, and bird watching. Nearby activities include kayaking, a mineral spring, wind surfing, scuba, snorkeling, surfing, deep sea fishing, horseback riding. rafting, cave visits and more. The Hidden Spa has a vichy shower, steam room, hot tub and more. They use blends of indigenous ingredients and exotic spa traditions. Reviewers often note that they have returned or will return here. It gets great reviews. It's good for a quiet vacation and great for romance. 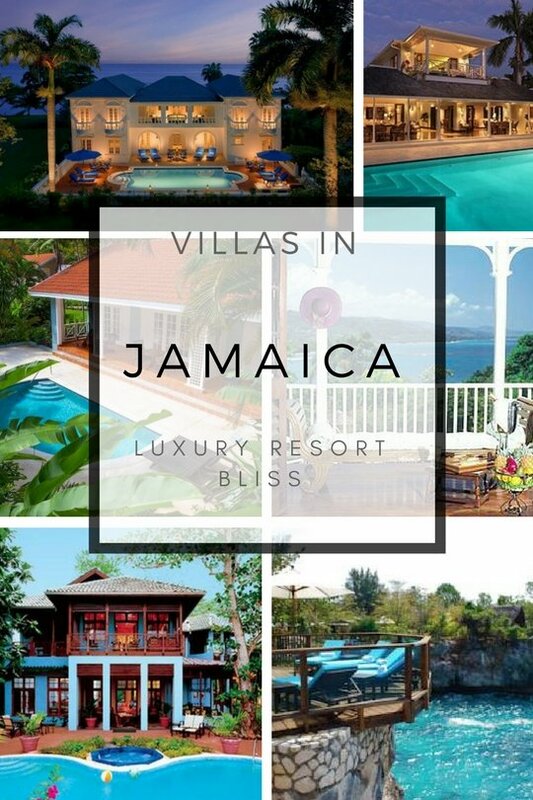 Find the Jamaica Vacation Villa Resort you were looking for? If so, great! If you are still looking, there are also some really great luxury resorts in Jamaica. Jamaica Planning Guide - All the information you need to plan your next vacation to Jamaica. We provide valuable information on when to go, what documents you need, how to get there, where to stay, and more.